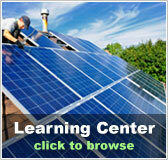 Solar Inverters | Solar Panels | Solar Power | Site Map | Bookmark This Site! Solar inverters are necessary for a home photovoltaic system. Your house runs on alternating current, while solar panels generate direct current, an inverter changes one into the other. A solar inverter is a piece of the solar energy puzzle. Its purpose is to change the direct current (DC) electricity that is generated from a photovoltaic panel into an alternating current (AC) that can be used by in-home appliances and the community electricity grid. Because all photovoltaic panels produce electricity in DC, an inverter is required for all solar power systems to make the electricity usable in home settings. Inverters are not necessary for solar applications such as RVs and boats since vehicles are wired for the same DC power panels produce. The solar inverter may seem insignificant, but it is most often the choke point of a photovoltaic installation. Many people fall into the trap of underestimating the system's needs for a solar inverter and purchase one that handles a smaller capacity than necessary in an attempt to save money. This is a mistake that can be costly in the long run. 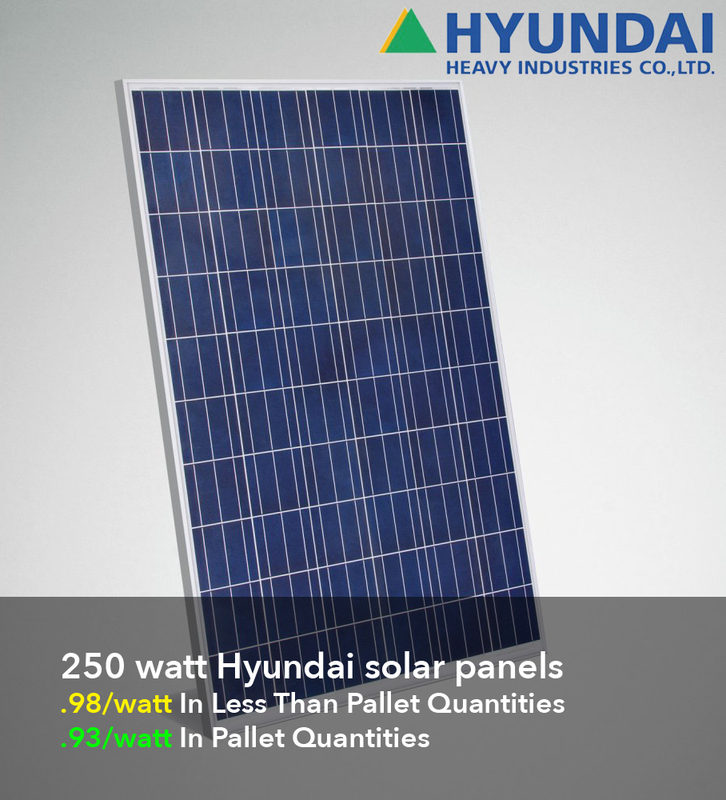 A better way to cut costs is to purchase an inverter with much more capacity than you plan to initially install and add more panels to boost production later on down the line. This leaves your system with room to grow. 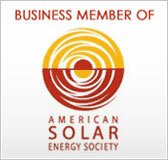 There are many manufacturers that compete in the solar inverter market. 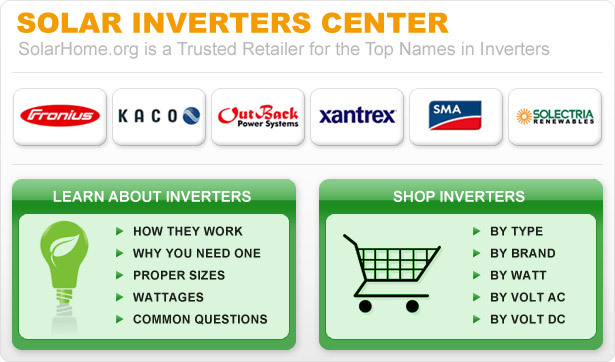 While there have been a lot of American-made inverters in the past, in recent years it's been discovered that some inverters were not always operating at their advertised efficiency, resulting in several companies going out of business. This has opened the market up to several international companies, and many of the most recognized solar inverter brands are European. 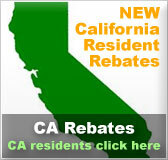 One of the biggest issues of a solar power system is efficiency. The cost of building and installing a system is expensive, and those who are willing to make the financial investment in solar energy want to be sure to get their money's worth. Not only do the solar cells need to convert the sun's energy to electricity efficiently, but the solar inverter has a responsibility in efficiency as well. Manufacturers of inverters are working to improve their products' efficiency in order to make the products more marketable and attractive to those interested in solar power. Any possibility of saving more money in the use of a solar power system will increase the odds of people converting to solar power and easing the demands of the fossil fuels and oils on which American society so heavily relies. Inverters that are tied to the community's electricity grid help regulate the currents between the building the solar energy system is powering and the power lines of the grid. Grid-tie systems that feed into and from the grid are usually required to have anti-islanding protection built in. The anti-islanding ensures that if a fault occurs within the grid, the solar powered system will disconnect from it immediately to prevent feeding more electricity into an already hazardous situation. Reconnecting to the grid can sometimes be complicated, but in order to have a completely safe system, it is required to follow the anti-islanding regulations set forth by local power companies. Anyone considering designing and installing a solar energy system for their home should consider hiring a professional to assist in making sure the system is built properly. 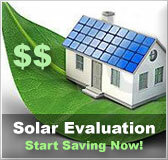 There are many variables to take into account, including the size of the home, the electricity use of the home, possible future fluctuation in the energy use of the home, as well as the types and sizes of the photovoltaic cells and solar inverters necessary to keep the system running smoothly. A professional installer will make sure your system is up to snuff and can handle the electric load of your home.